Pharmacists Gilbert Denys and Monique Devlieger have over 30 years experience in homeopathy , phytotherapy , anthropo-sophy, nutritional supplements and cosmetics. In our pharmacy you will find a wide range of men's products, baby products and solar products.We will answer all your health related questions in full confidence. longterm and human relationships: meet our team . 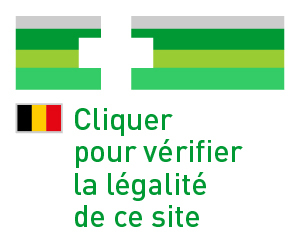 Search in our catalog to see if the drug or product you are looking for is available in Belgium, in order to order or reserve it through this website. Do not forget to read our general conditions of sale . Didn't find what you were looking for? Send your request to pharmacy Denys. We will be happy to keep you informed.